Sunday night brought a somewhat anti-climatic end to the 2015 Professional Bulls Riders season and the World Finals winners were not really what we expected, but yet they were not far off. J.B. Mauney won the PBR World championship and $1 million World Championship bonus. He finished in second place in the five day World Finals with Rookie of the Year runner-up Cooper Davis becoming the 2015 PBR World Finals event winner. 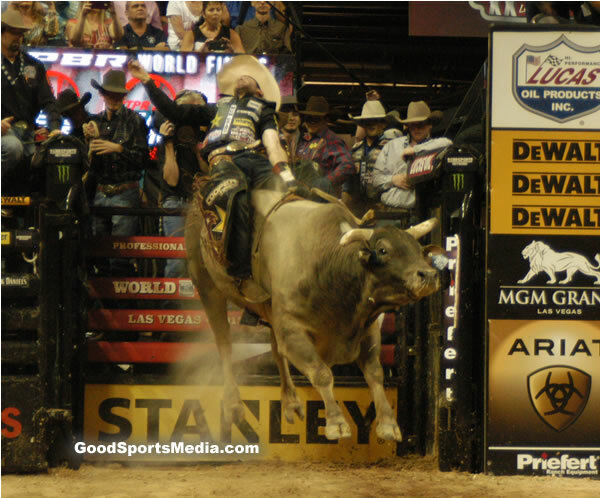 J.B. Mauney became the first man on western sports to cross the $6 million career earnings. 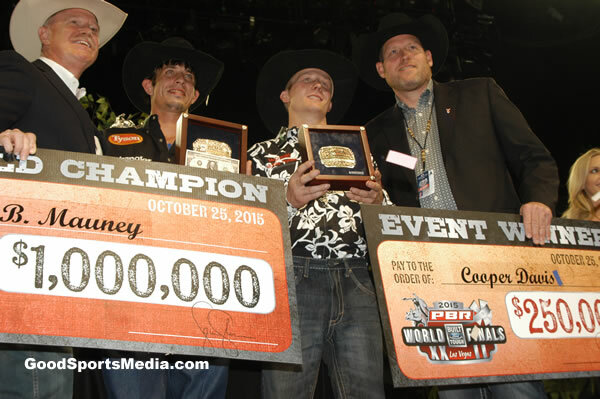 The World Finals netted him a total of $1,197,500 making his total for the year to be $1,540,942 Cooper Davis leaves Las Vegas with $292,500 event winnings. Not a bad week for either of the cowboys! Sweet Pro’s Long John became the 2015 PBR World Champion Bull. Beating out 2015 ABBI Classic World Champion Bruiser and fan favorite Air Time. For the second straight year, Chad Berger was named the PBR’s Stock Contractor of the Year. Berger earned the honor from 2007-09 and then again in 2014. Brazilian Kaique Pacheco earned the PBR Rookie of the Year honors. He went 3-for-6 in the event and ended the 2015 season as the No. 2 man in the PBR world standings. Tanner Byrne was awarded this year’s Glen Keeley Award for the second consecutive year. This award goes to the Canadian bull rider who earns the most points during the season. As we closed out the season, the PBR did a tribute to the memories made in the Thomas and Mack. A video highlight showing some of the championships that occurred in the venue. The PBR World Finals will move to the new MGM Las Vegas Arena in 2016. 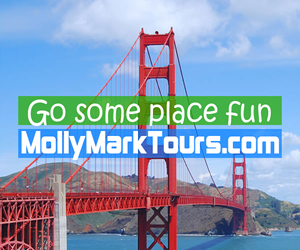 What was your favorite part of the 2015 PBR World Finals?? ?